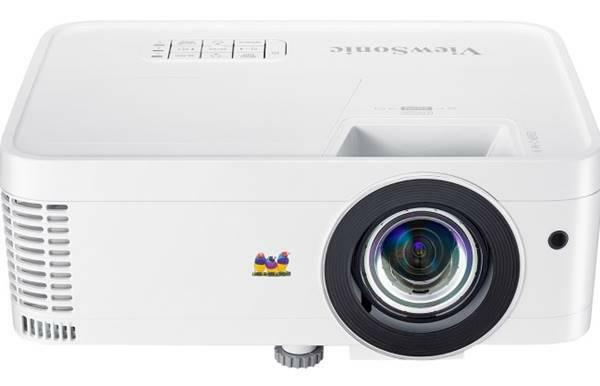 diagonal screen, place the projector lens between 10'-5" and 16'-6" from the screen. Comments: Not sold online in the USA. 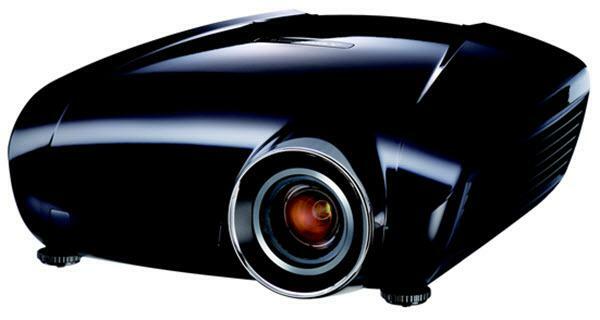 Reon-VX HQV (Hollywood Quality Video) from Silicon Optix processes detailed high definition projector images with 1080i-to-1080p projector de-interlacing.